It’s over two weeks into the New Year and we salute those who’ve stuck to their resolutions! 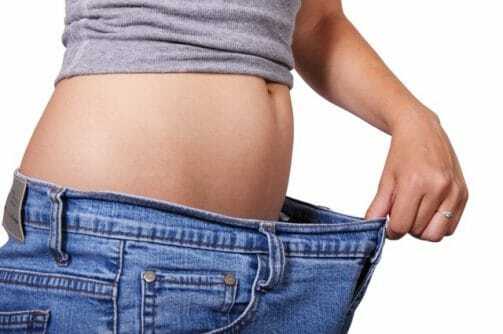 While many of us will have long since forgotten our keep fit aspirations as the calendar turned to 2019, those of you still getting value from your gym membership may also be seeing some other benefits! 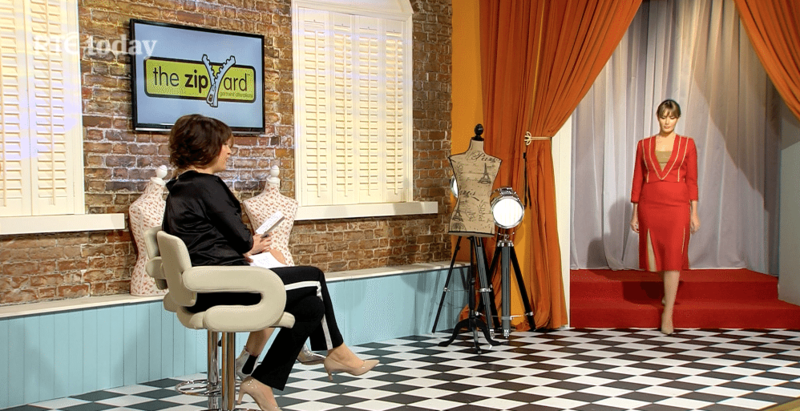 It’s over six weeks into the New Year and we salute those who’ve stuck to their resolutions! While many of us will have long since forgotten our keep fit aspirations as the calendar turned to 2017, those of you still getting value from your gym membership may also be seeing some other benefits! 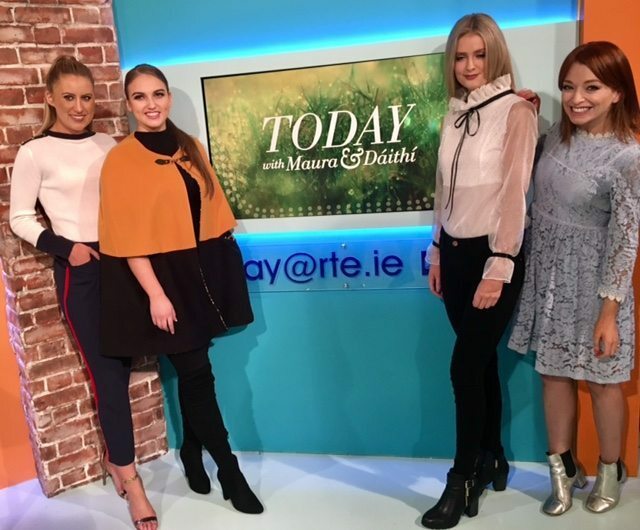 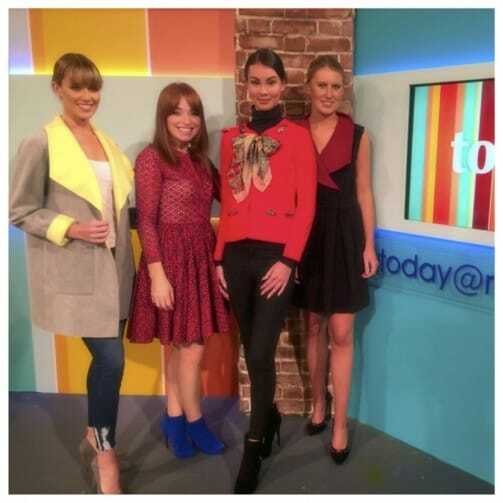 Festive Party Wear On RTE’s Today Show! 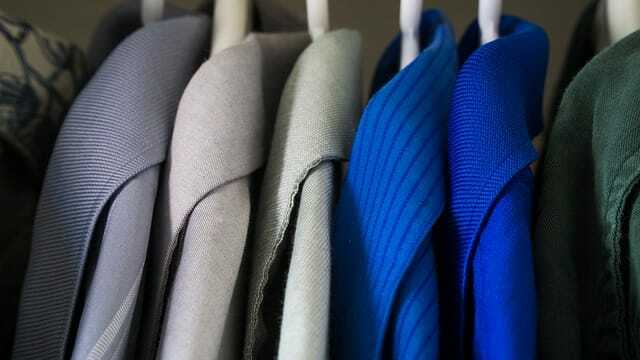 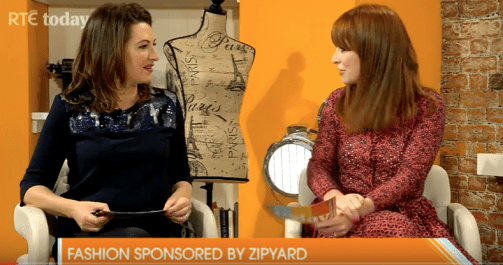 The Zip Yard On RTE’s Today Show!